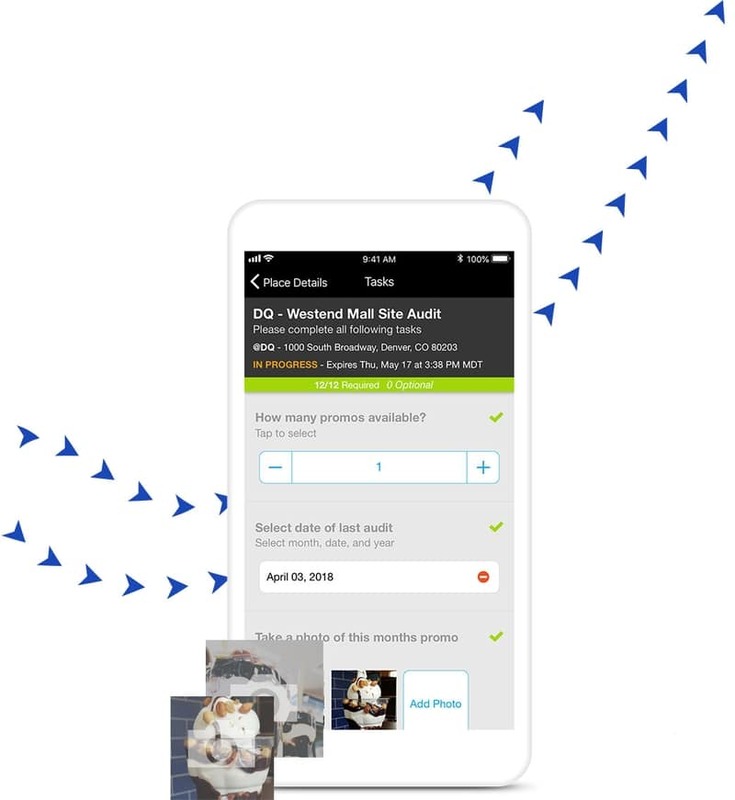 After implementing GoSpotCheck, Dairy Queen employees and administrators spent 80% less time collecting and submitting photos and data to corporate. The Dairy Queen® system is one of the most recognizable brands in the restaurant space, famously known for classic American food and tasty frozen desserts, like Blizzard® Treats. 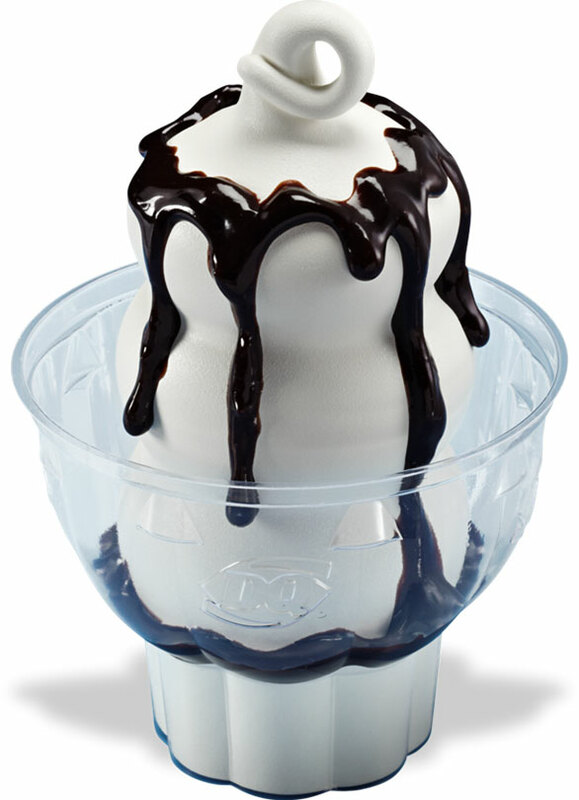 Like other major chains, the Dairy Queen® brand’s footprint consists mostly of independently owned and operated franchises, placing critical emphasis on the importance of quality and consistency. John Scheid, American Dairy Queen® (ADQ) Corporation’s Director of Concept Support Services, understands the inherent challenges of monitoring a network of independent franchises. Scheid sought out an execution management solution to provide deeper insight into store operations and brand compliance. As with any restaurant, there is the chance that the customer experience will vary from store to store. An unreliable customer experience reflects poorly on the Dairy Queen®brand, so it was of utmost importance that field teams routinely reviewed store processes and checked that promotional materials met brand guidelines. As Scheid explained, any deviation from product standards could result in a poor customer experience, necessitating consistency across all stores regardless of location. Before implementing GoSpotCheck, ADQ’s data collection was unstructured. The flexibility of this approach – and lack of a mobile solution – prevented brand stakeholders from achieving a more comprehensive understanding of franchise trends. Similarly, another pain point affecting field operations was the use of pen and paper to document store conditions and processes. Handwritten reports inevitably slow down reporting and delay the retrieval of valuable insights. GoSpotCheck’s extensive list of features made it a clear solution for ADQ’s field execution management pain points. Within GoSpotCheck, frontline employees can provide updates, upload reports, and send store data in real time to administrators and other relevant parties. 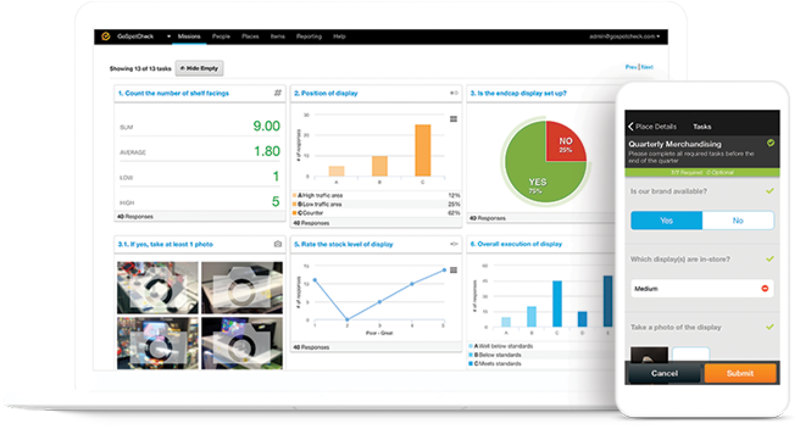 Real-time communication enables immediate changes to forms and surveys, and updated surveys power the collection of critical intelligence. GoSpotCheck offers customizable reporting to increase responsiveness and engagement at all levels of field operations. Field teams can easily create a formal documentation of their findings, which makes it easier for brand representatives to work with franchisees on improving restaurant operations. “It’s helped us to record brand consultants’ findings, build discussions with franchisees, and have a track record of execution for business consultants,” Scheid stated. 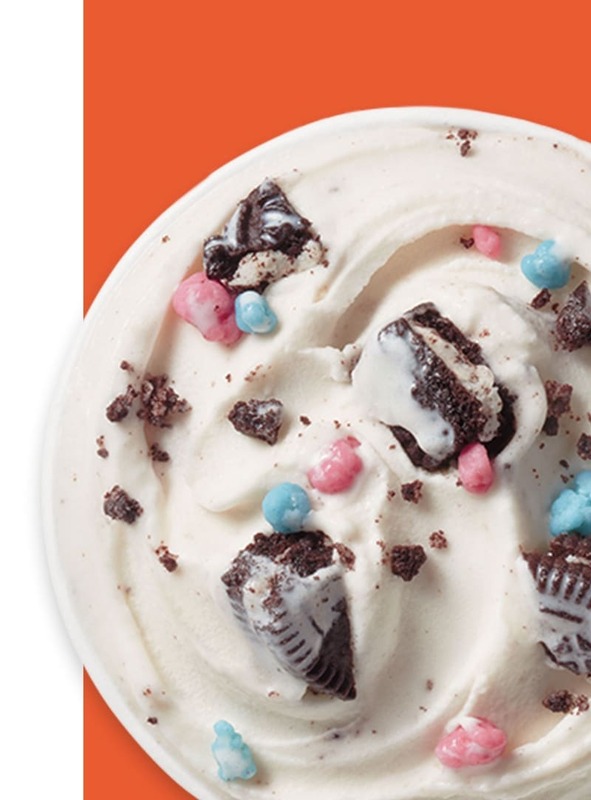 Since implementing GoSpotCheck, Dairy Queen can access valuable store data from any location, providing quantitative evidence to address execution gaps and improve franchise performance. One of the benefits of moving beyond ADQ’s old reporting structure is that the company leadership now has a much better sense of when and where issues arise. As such, teams can prioritize execution gaps that are common across the entire franchise chain. “For me, it’s as important with the operations team as it is working with franchisees to reinforce ‘Here are the things we need to work on,’” Scheid said. “But it’s just as important to understand, ‘OK, well, these other things aren’t as important.’ GoSpotCheck has really helped prioritize our resources… "We’re confident in the ROI from the GoSpotCheck platform." GoSpotCheck has also given key personnel time back that was previously allotted to complete tedious reporting. Across the board from field teams to administrators, ADQ employees spend far less time compiling and filing reports by hand. ADQ also uses the field data displayed in GoSpotCheck to generate comprehensive, end of year reports. With this information in hand, company decision-makers have more insight into franchise trends and can more readily identify courses of action that will bring real strategic value to the brand. ADQ’s transition from handwritten notes to an execution management solution was painless. GoSpotCheck removes the complexity, confusion, manual workflows, and consistent delays that plague so many field teams. Brands that possess a large market footprint or oversee a complex network of independent franchises will run into obstacles preventing them from gaining more insight into individual store operations. GoSpotCheck effortlessly clears away those hurdles, empowering the capture of structured, impactful, invaluable field data. * Before GoSpotCheck, ADQ’s Franchise Business Consultants (FBCs) spent an hour at each restaurant aggregating and submitting both data and photos to corporate. In contrast, using GoSpotCheck to collect the same data — surrounding marketing execution, signage, and more — takes only 10 minutes. By equipping FBCs with GoSpotCheck, Dairy Queen has decreased the amount of time needed to gather and analyze restaurant brand standards data by 80%.